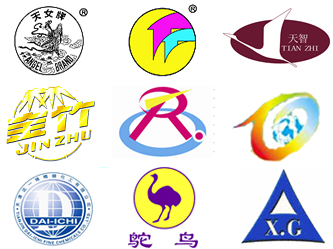 Brief Introduction of Tianjin Angel Chemicals Group Co., Ltd.
Tianjin Angel Chemicals Group Co., Ltd. locates at No. 9, Jin Chi Road, Dong Li District, Tianjin, China, covering the land of 150 Mu. The main business scope is all kinds of printing ink, coating, pigment, resin, synthetic detergent, and chemical raw materials. Tianjin Angel Chemicals Group Co., Ltd.